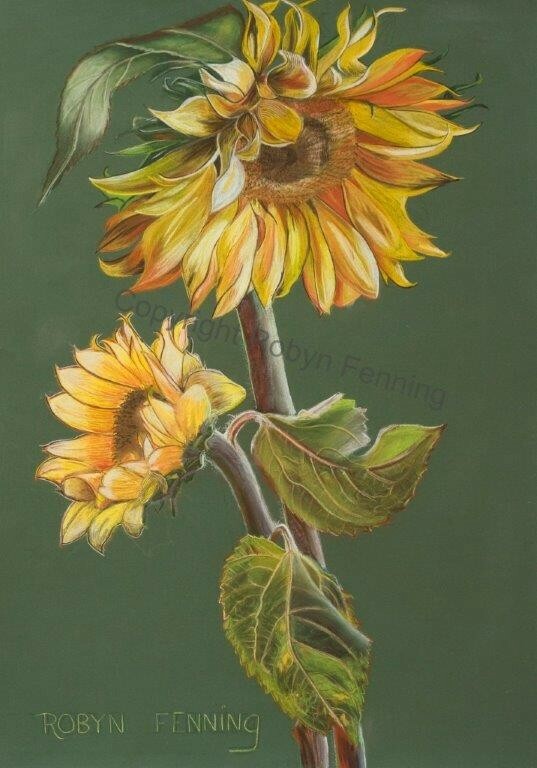 I am mostly a self taught artist living in the Blue Mtns. 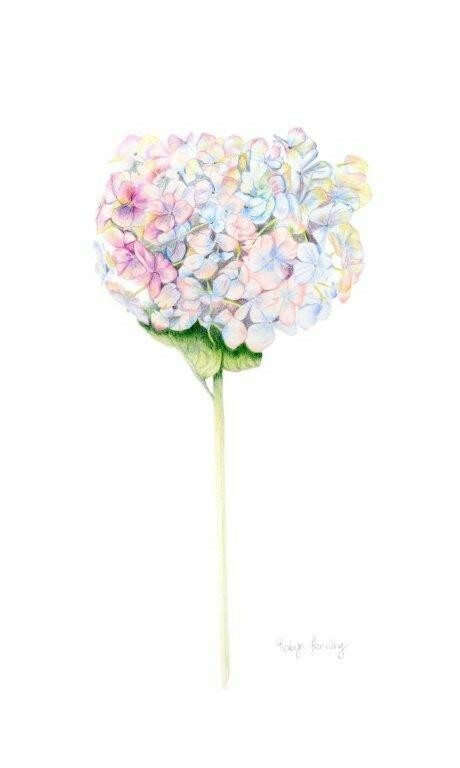 I chose art as my elective in high school. 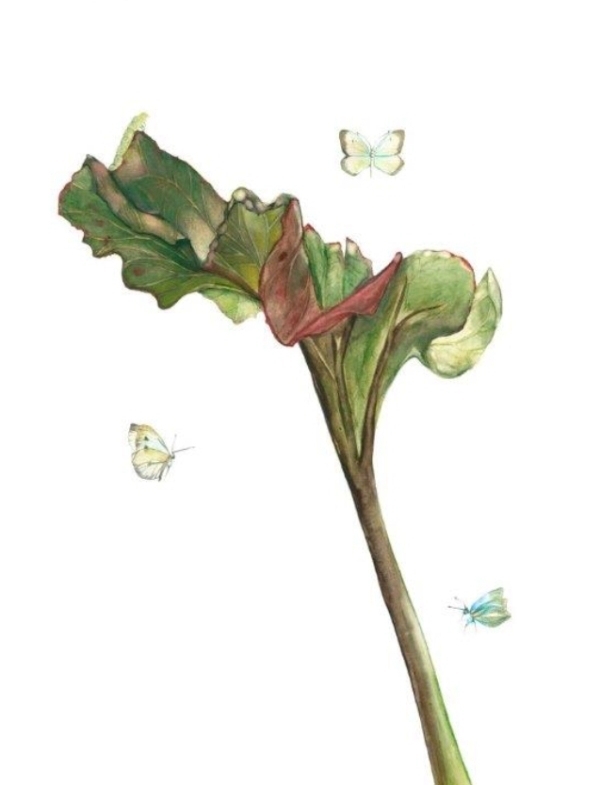 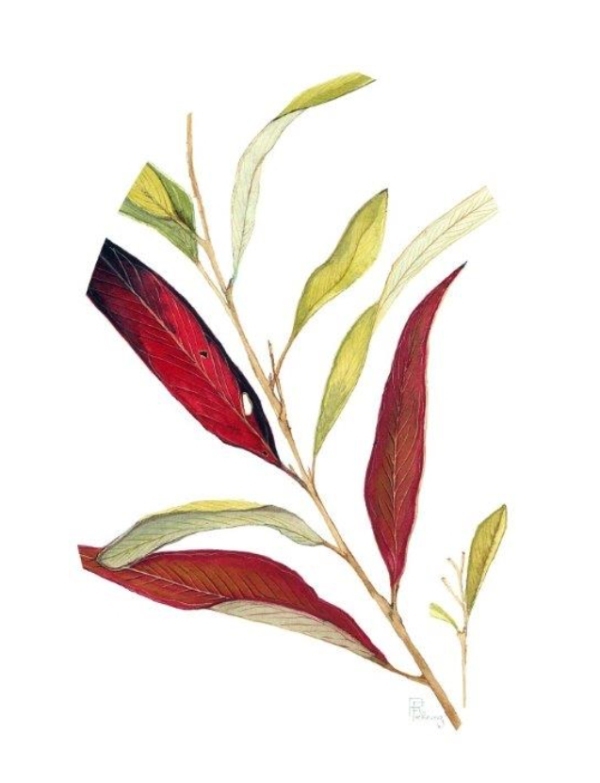 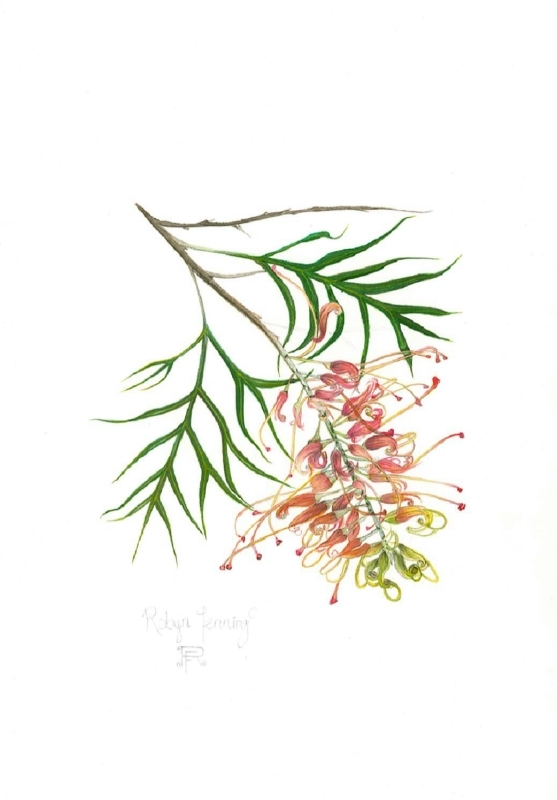 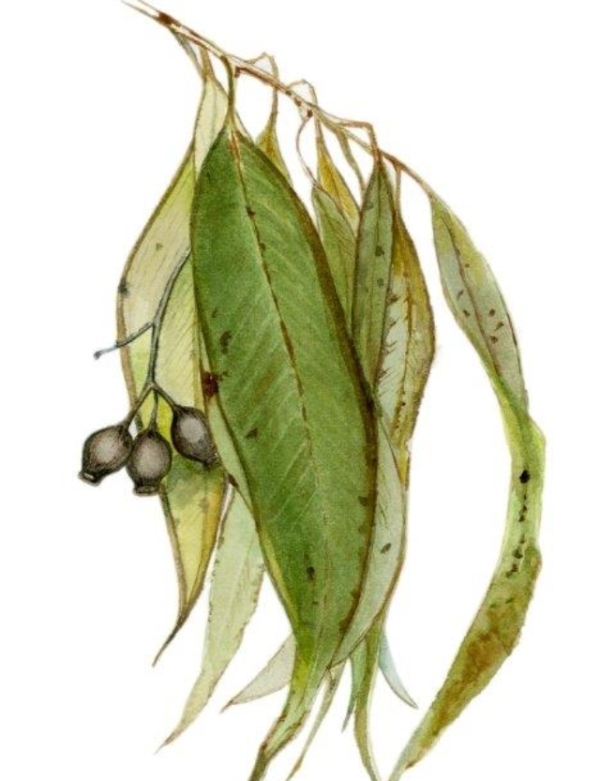 I began learning watercolours in 2007 and have exhibited in Sydney at the contemporary botanical art exhibit “Botanica” at the Lion Gate Lodge in the Royal Botanic Gardens since 2014. 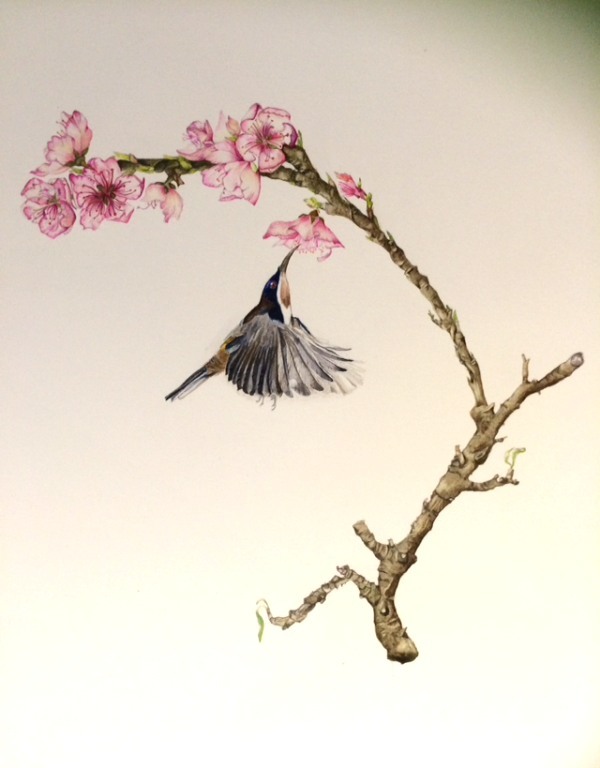 My work is depicted from the actual living specimen and it may take over twelve months to complete one work with the fine detail and scientific accuracy. 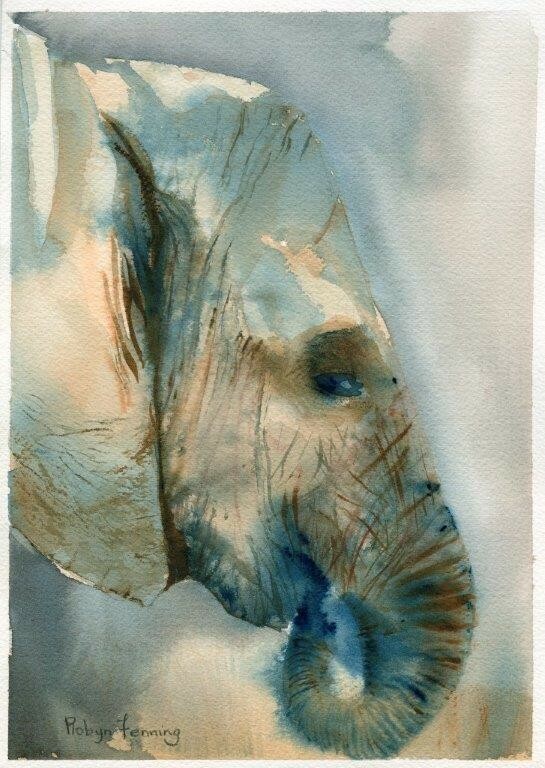 Occasionally I choose to work a more ” loose” style, which is not accepted at Botanica. 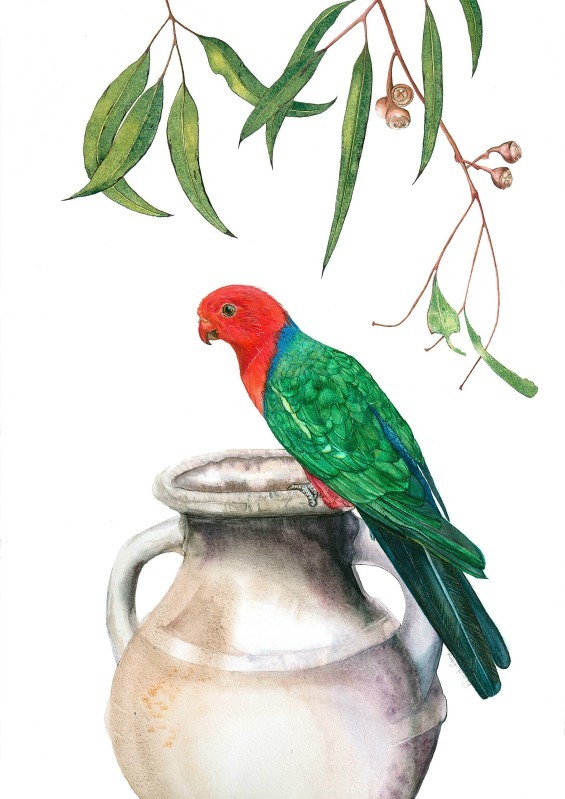 In November 2017, five of my works were chosen to exhibit at Mount Tomah Botanical Gardens 30th Anniversary Celebrations. 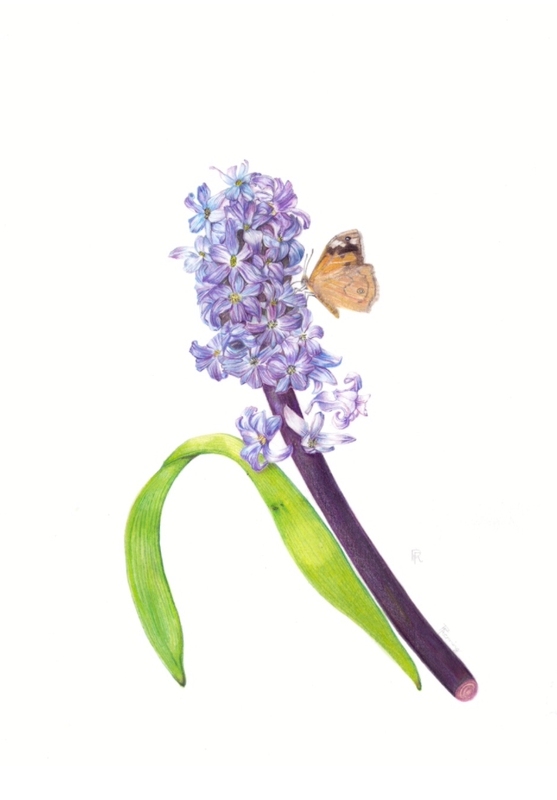 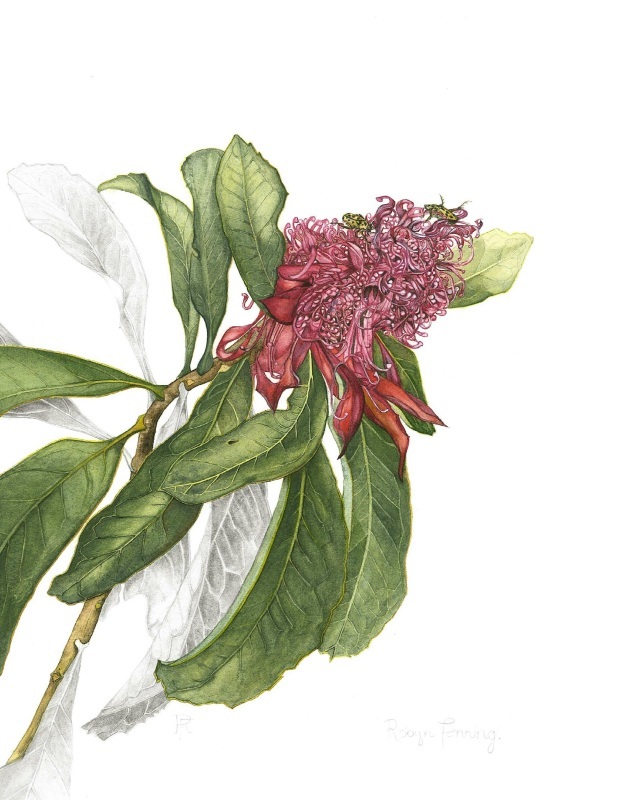 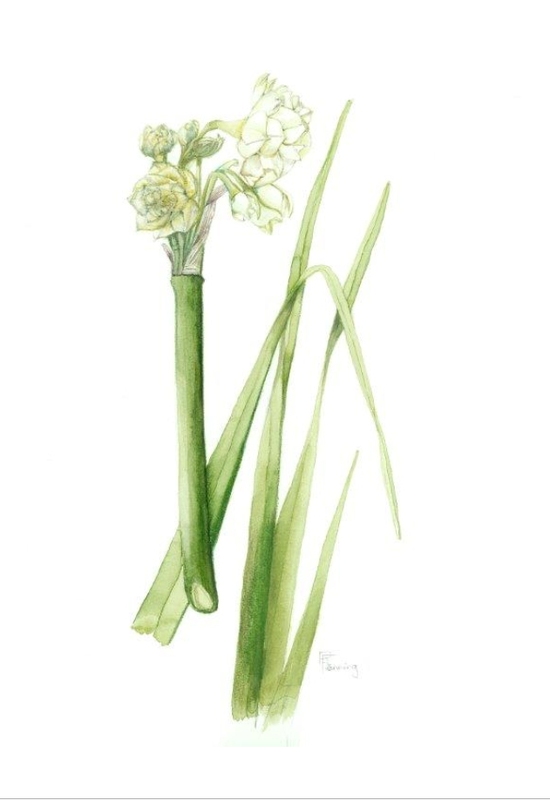 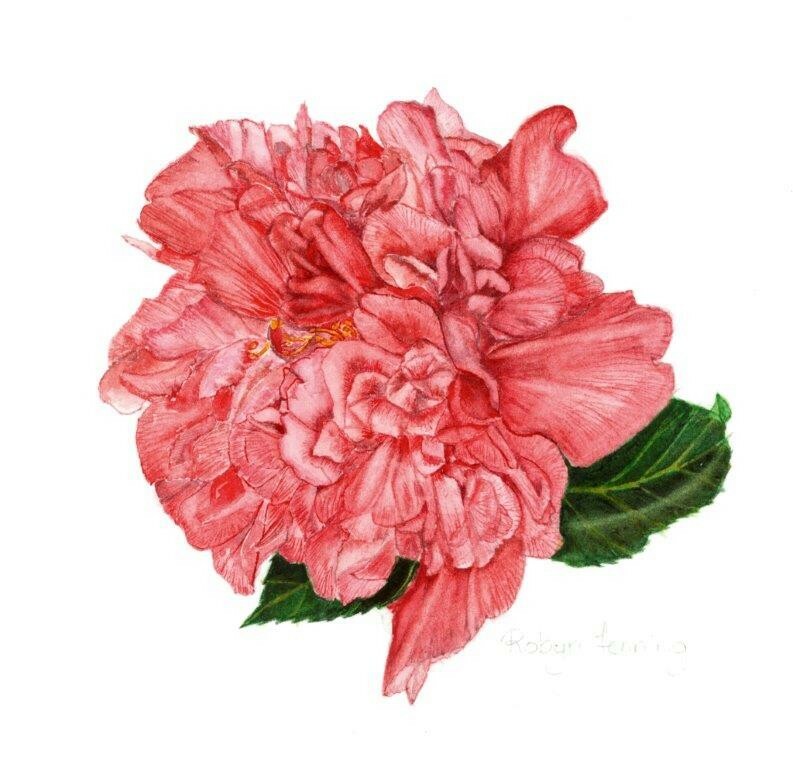 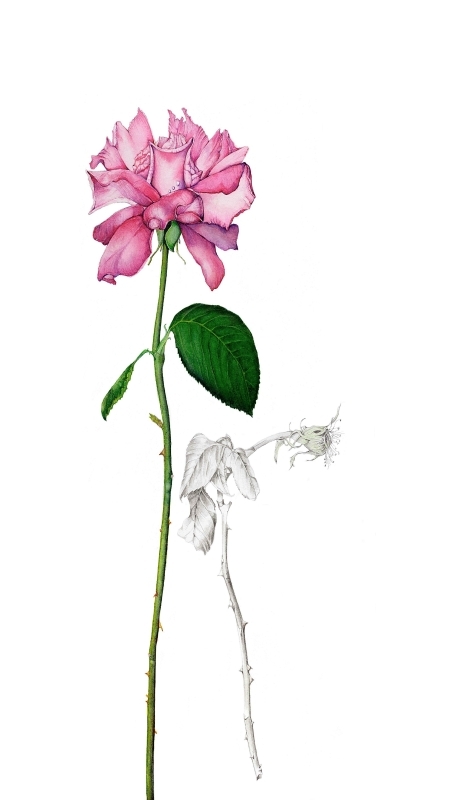 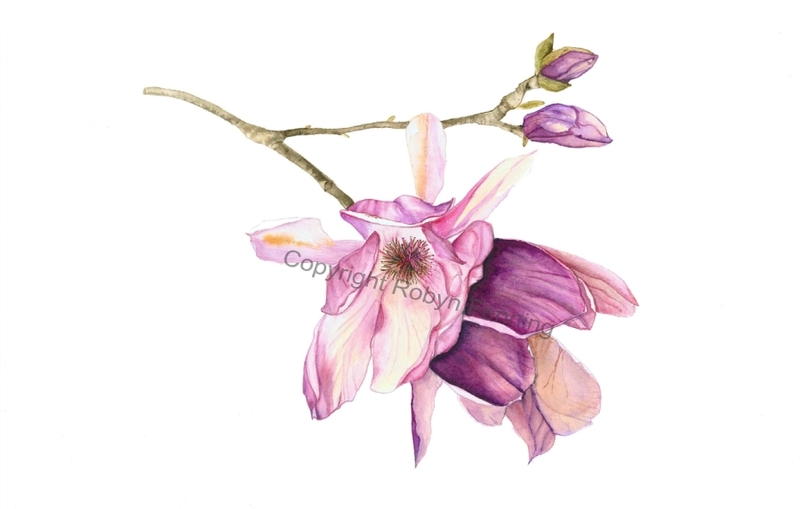 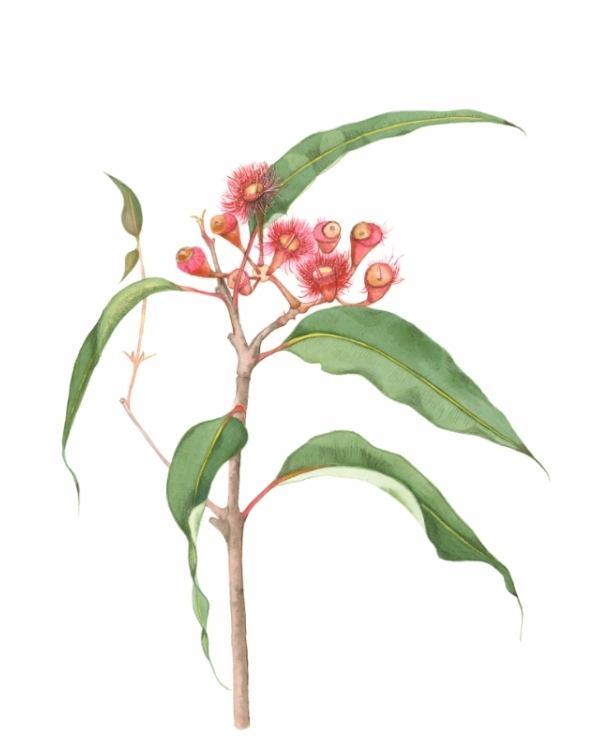 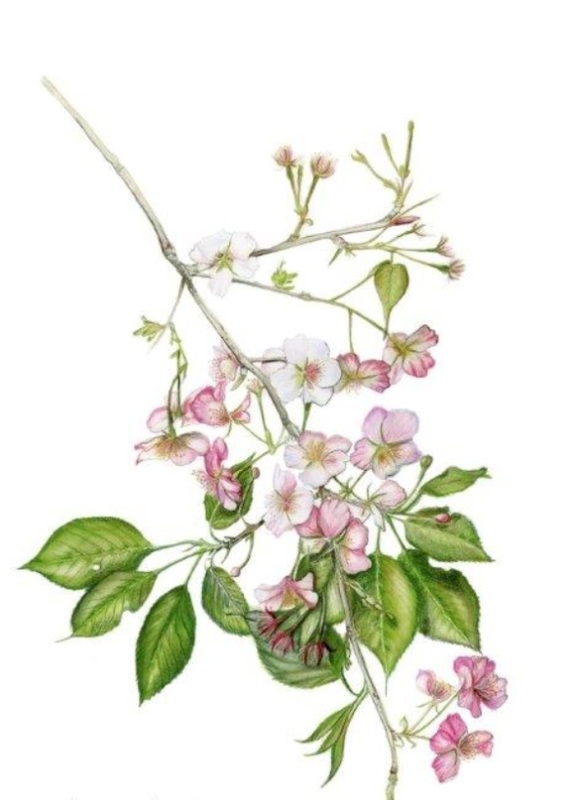 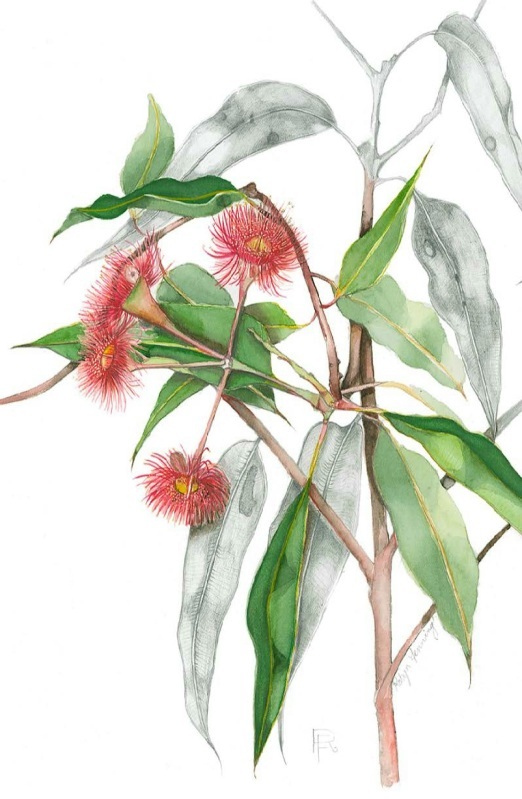 My botanical art has also exhibited at Canberra, Melbourne and FLORA [in Sydney at the Gardens].